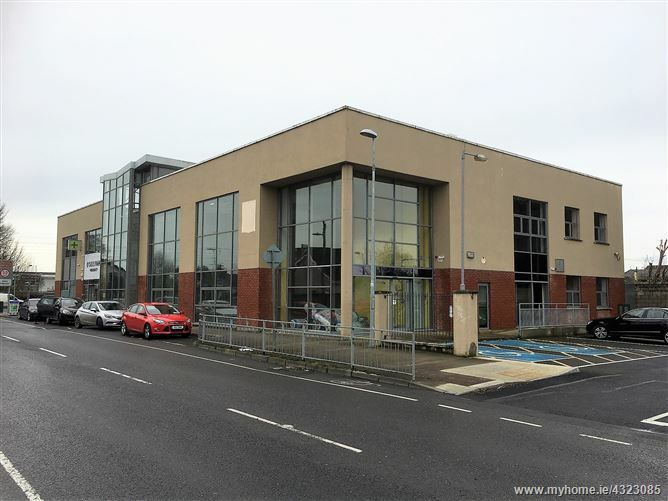 Two ground floor commercial units (Unit 1 with first floor accommodation) which form part of the Park Lodge development. Designed as retail units but could be adapted for alternative use (subject to planning). In shell and core condition - requires fit-out. Unit 1: Total: 491.68 sq.m. / 5,292.39 sq.ft. Unit 2 (cafe): 79.61 sq.m./ 856.91 sq.ft. Can be let as one or individually. Lands/site of approx. 4.6683 acres for sale. 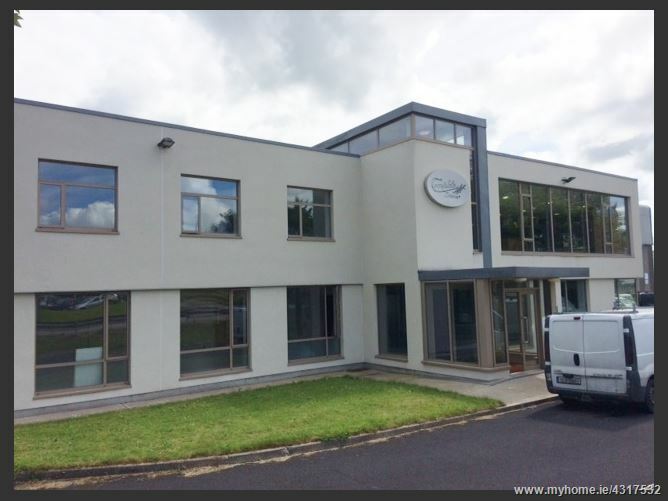 Located adjacent to Raheen Business Park. Close to exit 3 off the M20 motorway. Zoned "Enterprise and Employment". Lands are irregular in shape. 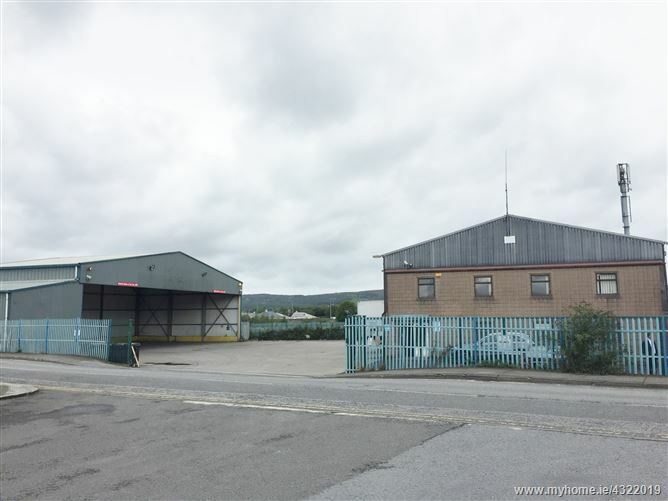 The lands have frontage onto the R510 road which leads to the M20 motorway and the rear of the land is bound to Raheen Business Park. OFFERS INVITED. 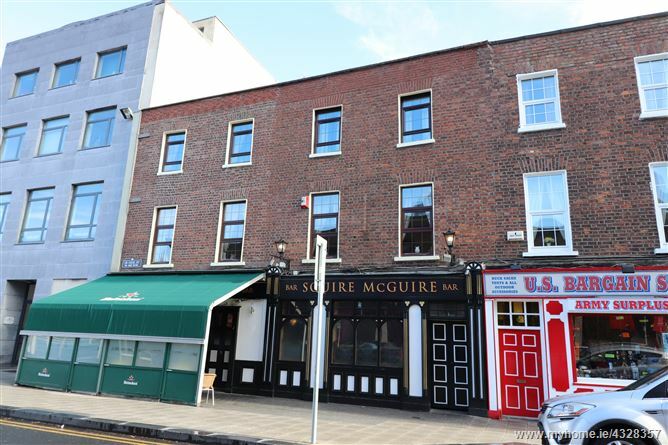 For sale - City Centre Bar/ Lounge with Off-Licence & residential accommodation. 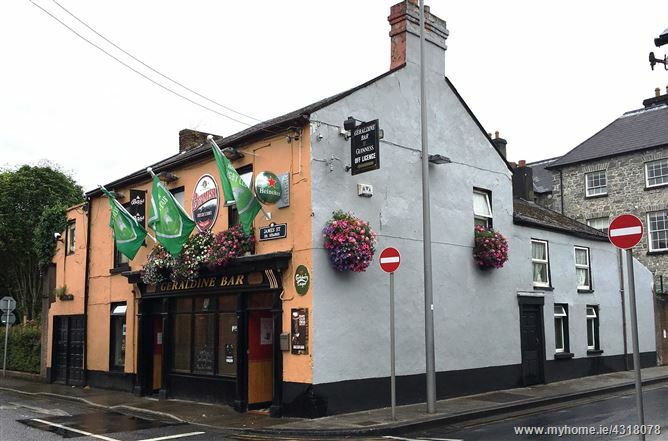 Substantial well-maintained pub/lounge on ground floor. Off-Licence attached to the pub with its own door from street. Storage, keg room and chilling system in basement. 1st floor: 2 one bedroom flats. Full 7 day liquor licence attached - A court application will be required by the purchaser to renew the licence. 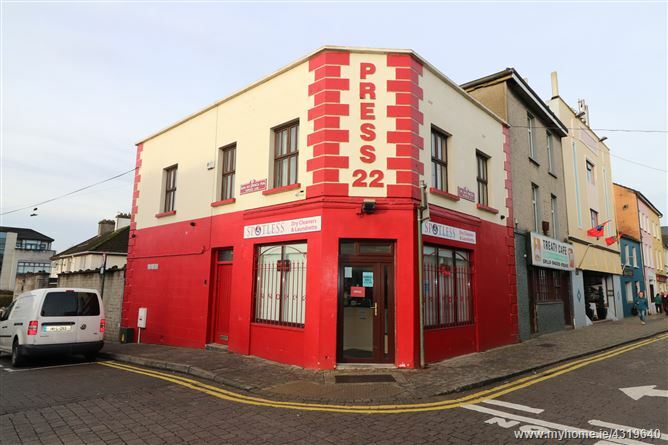 Ground floor accommodation to let. Modern offices. Accommodation is accessed directly from communal reception area and consists of 2 large offices and communal ladies & gents toilets. Office 1: 84 sq.m. Office 2: 27.86 sq.m. Rates approx. €423.44 p.a. Fit-out and car parking available if required.